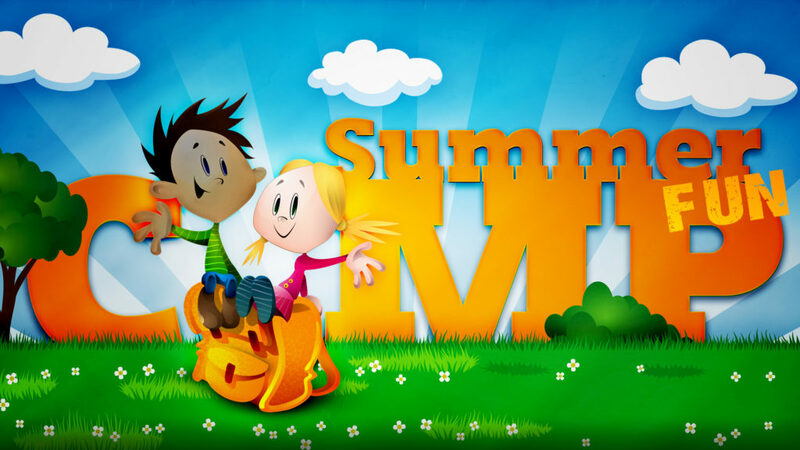 Join us for Summer Fun, a “mini” summer camp program. Your children will rotate through themed snacks, crafts, science, and a special even each Thursday, all with their specific age group. To enroll, a child must be VPK to 3rd Grade Fall 2019. Due to space, enrollment is limited to 45 seats on a first come, first served basis. Your child’s camp is 3 weeks long and four days a week, from 9:15 a.m. –1:00 p.m.. You may register for the entire session or each week alone. See pricing for details. The dates of Summer Fun are: July 15-18, July 22-25 and 7/29 – 8/1.